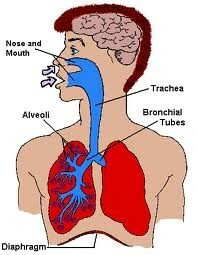 The main function of the respiratory system is to supply the blood with oxygen so it can deliver the body with oxygen. Your Lungs do that by breathing. Our lungs inhale oxygen and exhale carbon dioxide. The exchange of gasses is getting oxygen to the blood. You breath through your mouth, nose, trachea, lungs, and diaphragm. When you breath oxygen passes through the larynx -the part of your body that allows you to speak- then through your trachea which is a tube that enters your chest. 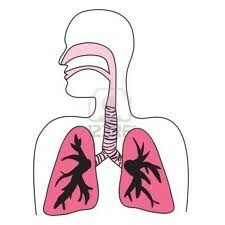 In the chest cavity your trachea splits into two tubes called the bronci. 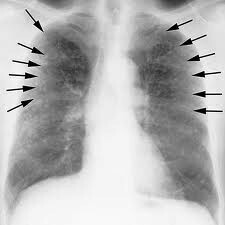 Each broncus then divides into two other ones and that forms the bronchial tubes. 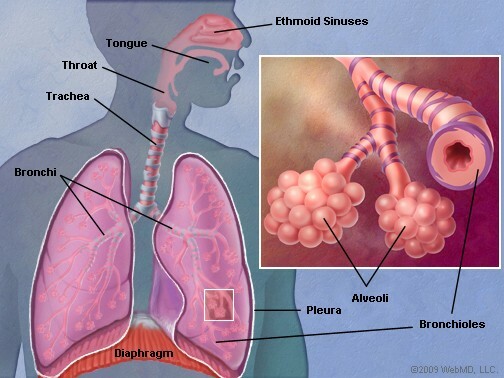 The bronchial tubes then lead to lungs to get oxygen. 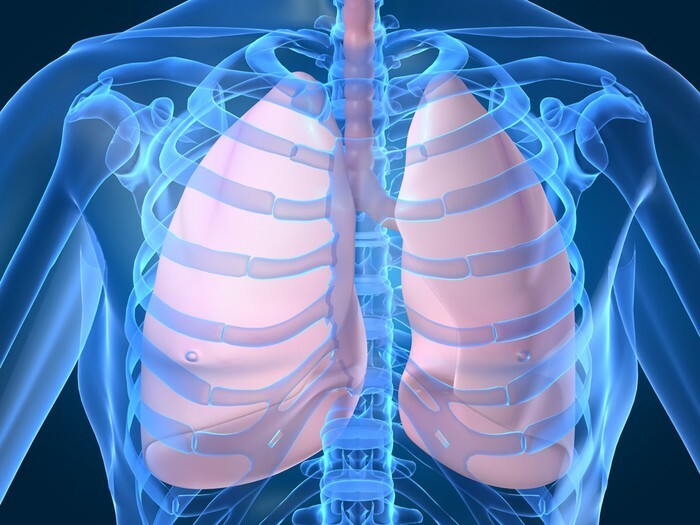 The lungs help you breath in fresh oxygen and let out carbon dioxide. Our bodies need oxygen to keep our blood in good shape. 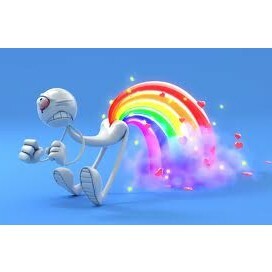 If we stop breathing for a long while our bodies start to breath using carbon dioxide. but this doesn't really help because your body mainly runs off of oxygen. Your lungs are like a filling and emptying station it is where your blood goes to release carbon dioxide and goes there to fill up in oxygen.